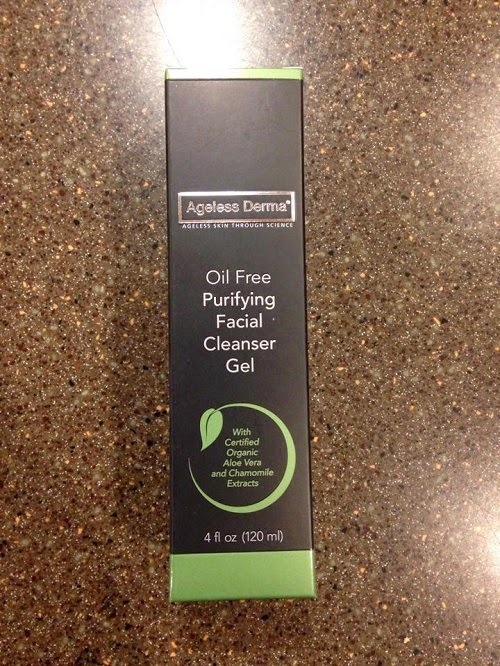 Today's review is about the oil free facial cleansing gel from Ageless Derma. I've already used some of their products and so far, I like the results they deliver. Let's see if this toner can match their other line of products. Oil Free Purifying Facial Cleanser works to draw toxins from the skin, as well as dirt, make-up and other impurities. Surface oils, cosmetics and everyday grime particles will be removed, readying the complexion for other skin preparations such as moisturizers, anti-aging creams, toners, masks and makeup. Glowing, healthy skin with extra moisture and skin that feels good. Reduce skin puffiness and deeply cleansed skin pores. I like the mild scent of it. 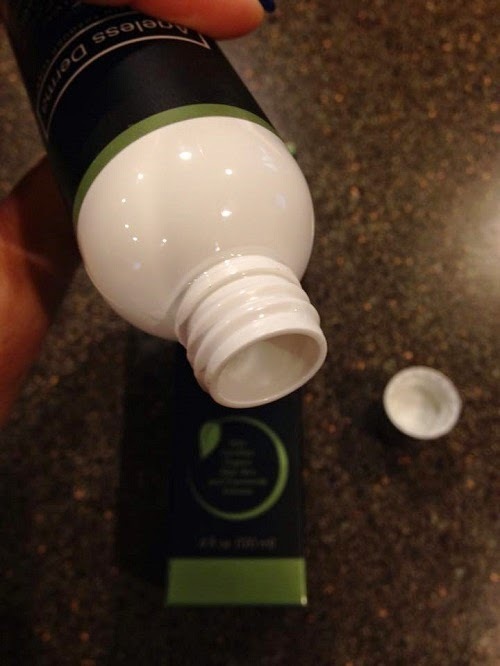 The facial cleansing gel has a nice consistency and a small drop is what you need to clean your face and neck areas. It's gentle on the skin, it lathers up nicely and it's easy to wash, too. I like that it doesn't leave a slimy feel after washing it off. As soon as I have patted dry my face, I can feel that it's very clean. It didn't feel dry as well, unlike other facial cleansing gels that I've used. Plus, I can feel that my skin is soft and smooth. The only thing that concerns me is that I didn't feel any tightness of my skin after cleansing and to me, that means my skin has been stripped of moisture. But the good thing is, hours have passed and my skin still feels soft and smooth. Overall, I had a wonderful experience with the cleanser. It cleans really well and it doesn't leave your skin dry. If you're looking for a great toner that leaves your skin squeaky clean, but not dry, this is a good one to try. 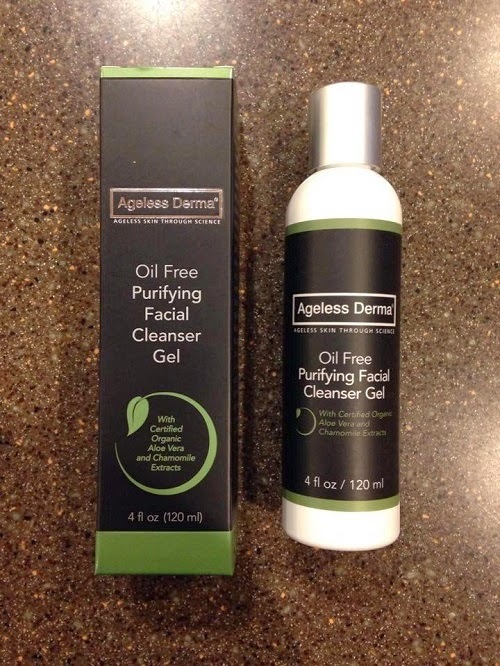 You can purchase the Ageless Derma Oil Free Purifying Facial Cleanser Gel through the Ageless Derma website and on Amazon.